I have become a fan of Prefs.org which got me thinking about apps I love and how I choose to use them. Being a geek, when I get a new application one of the first things I do is go into the settings or preferences and see what I can tweak. I talked about Greenshot before in an earlier Things I Love post. 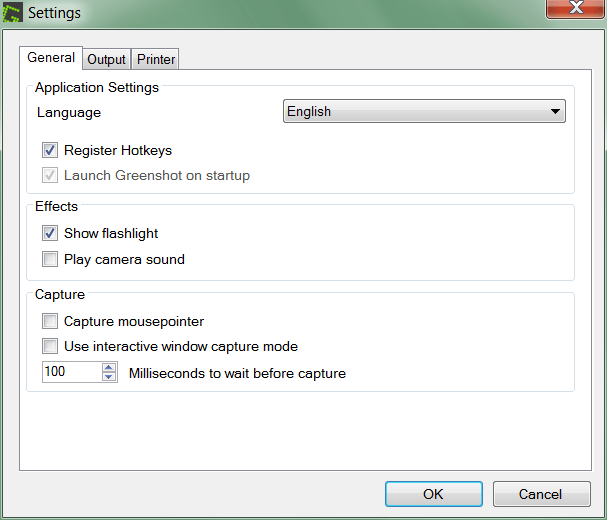 Greenshot is a free, powerful screen capture application for Windows. 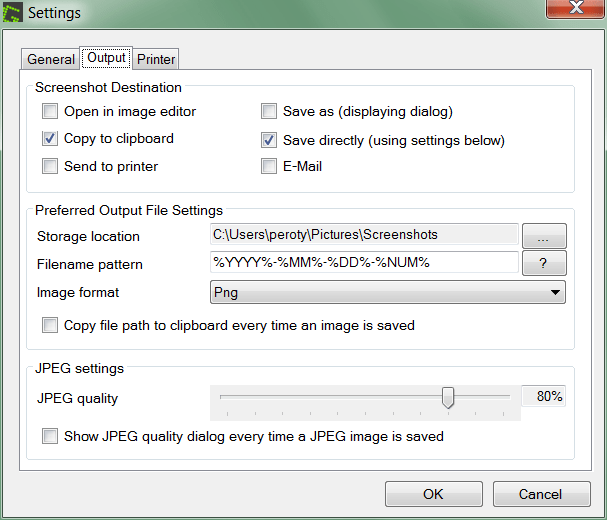 It allows capture of a region, full screen or single window. I speak English but the application is available in a hand full of languages. I register the hotkeys to make screen grabs easier. It is also vital to launch Greenshot at startup so it’s available when I need it. I prefer to Show flashlight so I know a screenshot has been taken. I usually keep my computer muted or if I am listening to music, I don’t want the camera sound to play. I hide the mouse pointer so it doesn’t mess up my screenshots. I don’t need the delay when I grab the screen so I don’t use the interactive window capture mode. After the capture, I like to keep all my screenshots in a single folder sorted by date and copy it to the clipboard so I can drop it into an email or a document. Since I do a lot of documentation write ups and walk-throughs this saves me a step. Since I never know when I might want the screenshot again, I like keeping them organized by date and time so I can go back and look for them. I store each image in a Screenshot folder and as I mentioned they’re named based on date with a trailing number since the hours, minutes and seconds made the file names too long. I have a personal preference for png. The application also supports gif, jpg and bmp. I ignore the jpeg quality setting because I have no need for it. 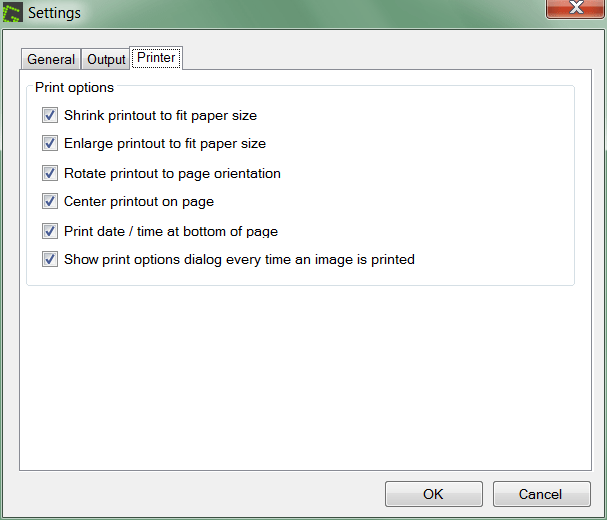 I never print our my screenshots so I’ve left all the printer default checked. Something about 72dpi images printed out makes me cringe.